It can be easy to get carried away when developing your house floor plans. It is important to be aware of common mistakes made during the design process. 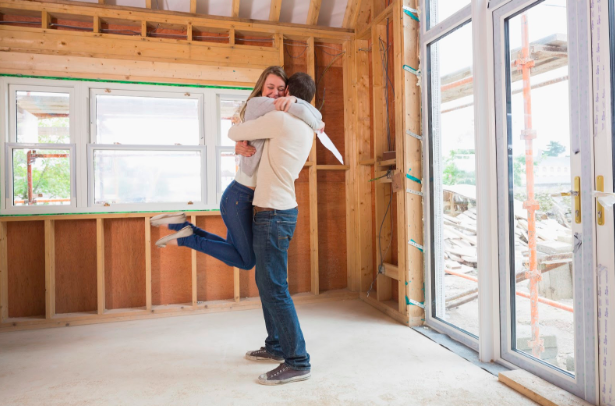 Here are 10 things to consider when creating the floor plan for your new home. It can be easy to go overboard when designing your floor plan. It is important to begin your planning with the must-haves in your home. Additional bedrooms and extra luxuries can be tempting but it is important to stick to your budget during construction – as well keeping in mind any future maintenance that may be necessary. It is important to consider the orientation of your home and direction of windows. By making the most of the direction of light you can optimise the use of rooms in your room. 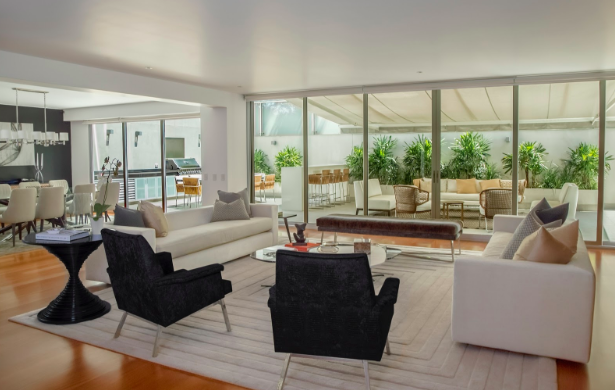 Increasing the amount of light that flows into lounge areas can mean less of a need for lights. A brighter house with increased sunlight will also maximise heat in your home and save on energy use from heating. Use of materials for walls and flooring can make a big difference to your new home. Using the wrong materials for what you want out of your new home can be a mistake that is costly later. Choosing materials that assist with insulation is a smart idea. Choosing tiles that maintain heat from the sun can increase the radiation of warmth in your new house. Ensuring that your bathroom is in a location that provides privacy is important. Try to avoid having your bathroom and toilet too close to the kitchen or living area. This gives your family and guests privacy when using the restroom, and breaks up different areas of the house. If you are designing a floor plan for a larger family, consider placing bedrooms of parents and children apart from each other. Make sure bedrooms are located away from main living areas to break up your space with sections for entertainment and rest. Furniture should not be an afterthought when developing your new house plan. Placement of furniture is important to ensure that space in your home is utilised well and that there are no problems with fitting in large units. Not preparing for your furniture can create trouble later on. Try not to over-do it when sectioning off rooms in your home. Open floor plans create a larger and more open atmosphere in your home. Where sectioning is needed, you can use pieces of furniture such as lounges to break up a kitchen and living area. An open floor plan is also perfect for entertaining family and friends. Storage is essential. For the rest of the time you spend living in your home, you will always require storage options. When creating your floor plan, remember to plan for cupboards and shelving that will allow you and your family to remain organised. Think about what you need out of your new home. If you spend a lot of time in your kitchen, take measures to make this a pleasant environment with space to relax and entertain. Do you need something more spacious? Do you need additional storage in your bedroom or study? Maybe a luxury house is for you? Write down a list of what you currently need for your lifestyle. As well as matching your current needs, think about what you will need out of your home in the future. If you are planning to start a family, factor in additional living space to accommodate for this. You may wish to add a playroom or create more garden space for the kids to run around in as they get older. 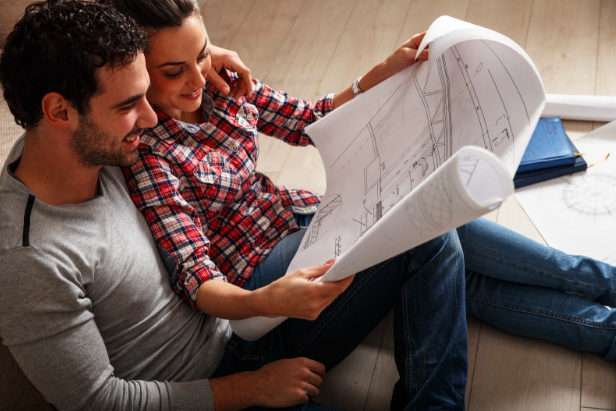 For further information regarding floor plans and help with being matched to your perfect home builder, don’t hesitate to contact iBuildNew. We have consultants who can guide you with independent and expert advice. Call us on 1800 184 284 or book a call online.